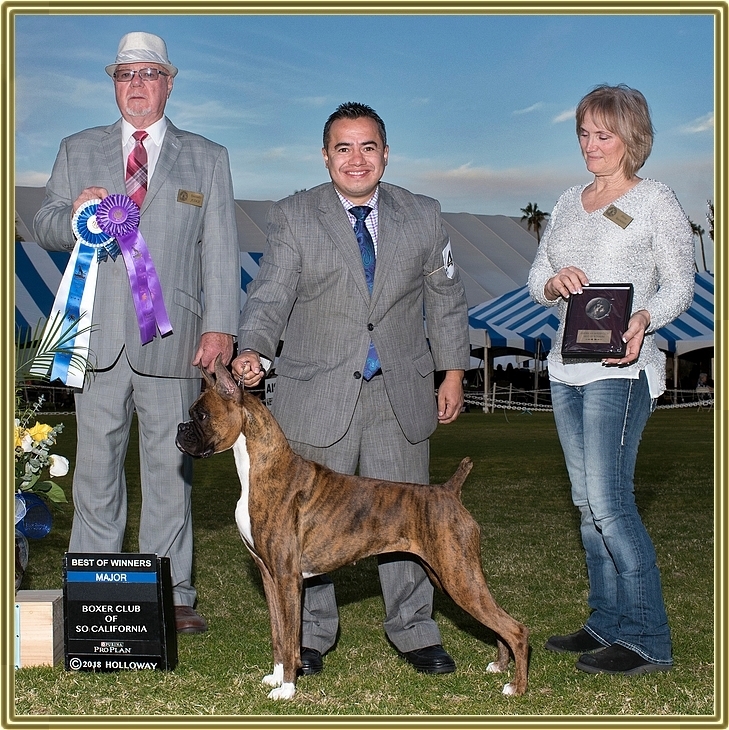 WB/BW 5 point major, Boxer Club of Southern California-Palm Springs, judge Mr. R. C. Williams. 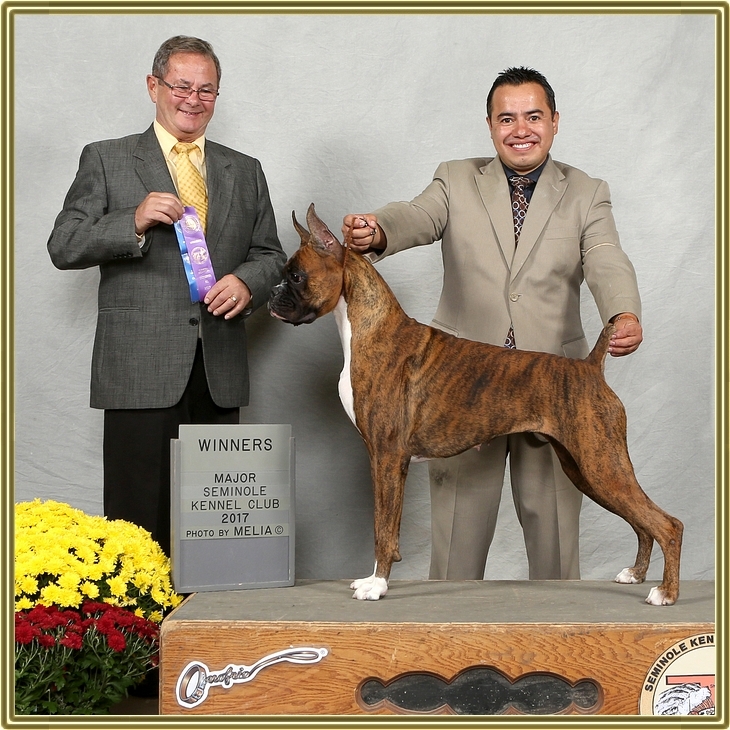 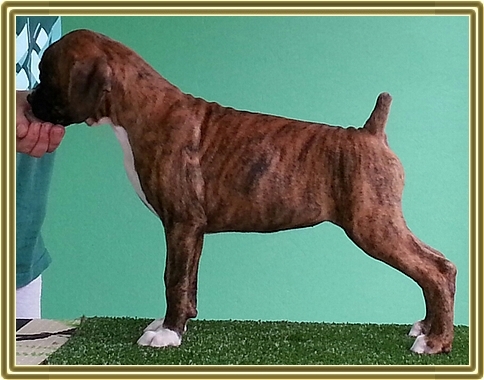 WB 4 point major, Seminole Kennel Club, judge Mr. G. Timothy Doxtater. 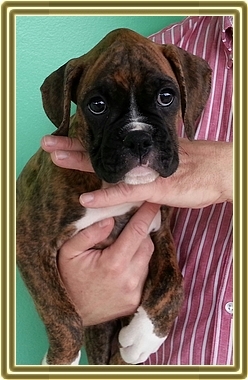 Bonnie pictured at 10 weeks old.